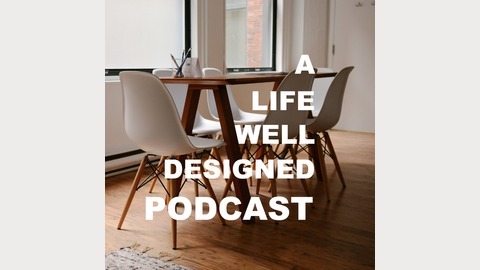 A Life Well Designed Podcast is where people come to learn lifestyle design, networking, career success, improving relationships, personal coaching, how to take control of their life in general, and start the process of living with intention & integrity. Your life is the most important project you'll ever work on, so learn how to do it right! Come with us to explore design on every level. Your host, Jonathan Pritchard, has made a living of using applied psychology to convince an audience full of people he can read minds, and now uses his powers for good; not just evil. Come with him on his journey to create a life of success and learn from a host of teachers along the way. Topics range from motivation, object design, technology, networking, confidence building, dating, public speaking, and a lot more. 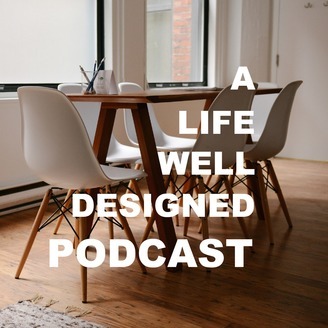 Find out more at http://www.alifewelldesigned.com. My guest this week is Geoff Blades: an author and advisor to senior Wall Street professionals, CEOs, and other leaders, on all topics related to getting what they want in their businesses, careers, and lives. That's exactly what we talk about in the episode, so jump on in!